Planning a business trip to the French Riviera? In that case, you may always need a consultation of the local expert. GrandazuR Company offers services of a private VIP consultant in France. Our company provides a limousine with personal driver for transfer in Cannes. High-quality service and reliable drivers of Grandazur Company will make your vacation in France absolutely comfortable. From time to time people run into certain problems while travelling, these problems are sometimes hard to solve successfully, which often leads to a ruined vacation. 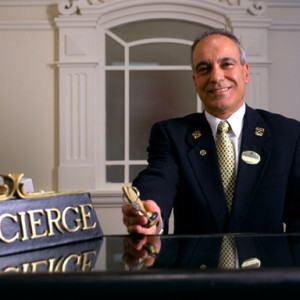 That is why we offer all our clients to use our concierge service. 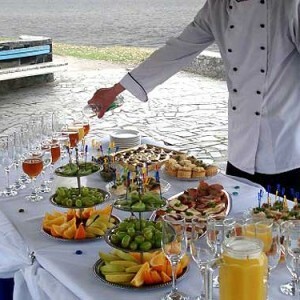 If you decide to run a banquet, have business lunch or a party or a romantic dinner, our experts are at your service o provide you with a first-class catering.